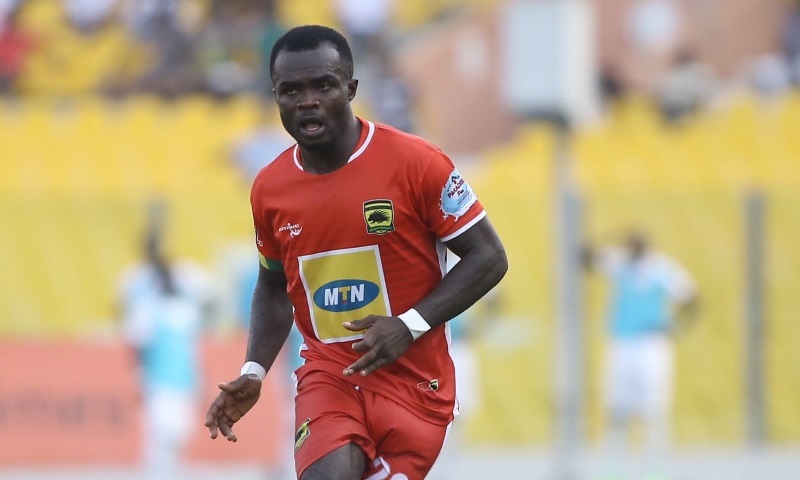 Asante Kotoko skipper Amos Frimpong says he is comfortable playing the center back position for the club. 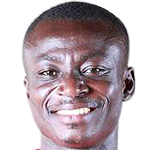 The 27-year old who is known to be lateral defender has been shifted to the central defense by head coach Charles Kwabena Akonnor. He has played at that position since match day two. Kotoko were able to salvage a point against Bechem United on Sunday in the Special Competition.